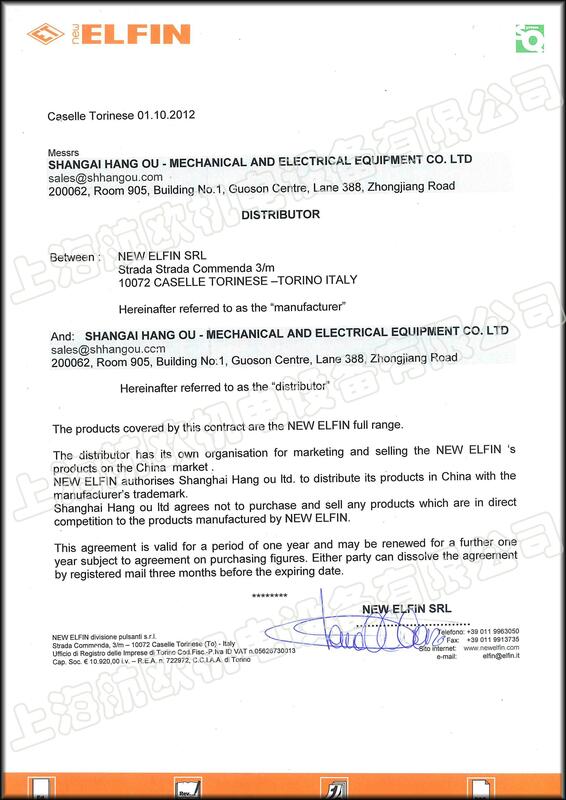 ELFIN (Elettroforniture industriali) was set up in 1967 as a manufacturer of electrical mechanical products. in 1989, a new company borned: NEW ELFIN. The aim of this new company was to technologically update its own product range to offer the market an increasingly evolved and up-to-the-minute product. A special line of products was designed and manufactured having the following characteristics: high technological content and rigorous cost management, to contrast the competition, and full compliance with sector regulations. In subsequent years the company was consolidated on both national and international markets.